All friendly visits are personally tailored to each Client-Volunteer match. We pair up a Client who is interested in having a friendly visitor come to their home, generally once per week but can vary based on what is best for the Client, with a Volunteer who has a compatible personality and interests. Clients call at least 3 days prior to their appointments to schedule transportation. 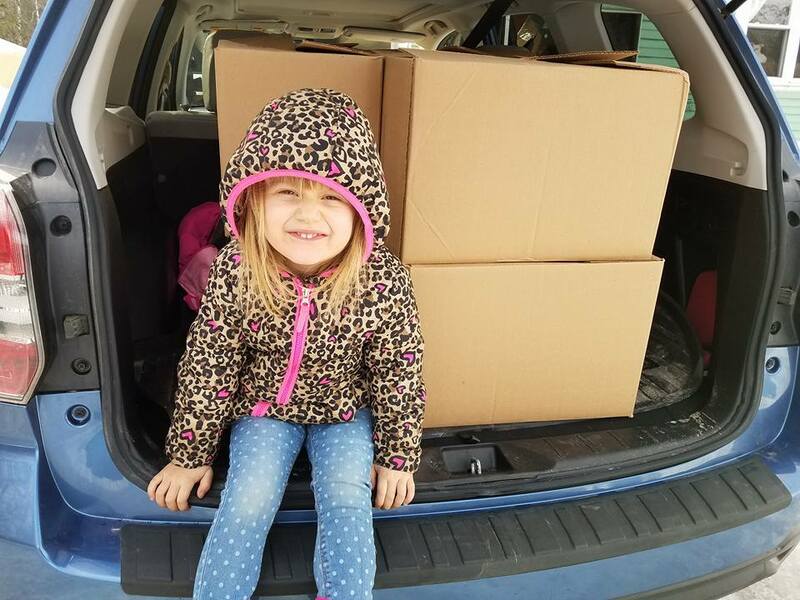 Caleb serves a variety of transportation needs such as: medical, veterinary, hair salon, shopping, visiting, etc… Volunteers utilize their own vehicle for client transportation locally or long distance. To help our clients maintain their home environment, volunteers provide basic assistance with vacuuming, dusting, dishes, etc. It could also include raking leaves, shoveling, or other basic yard work. 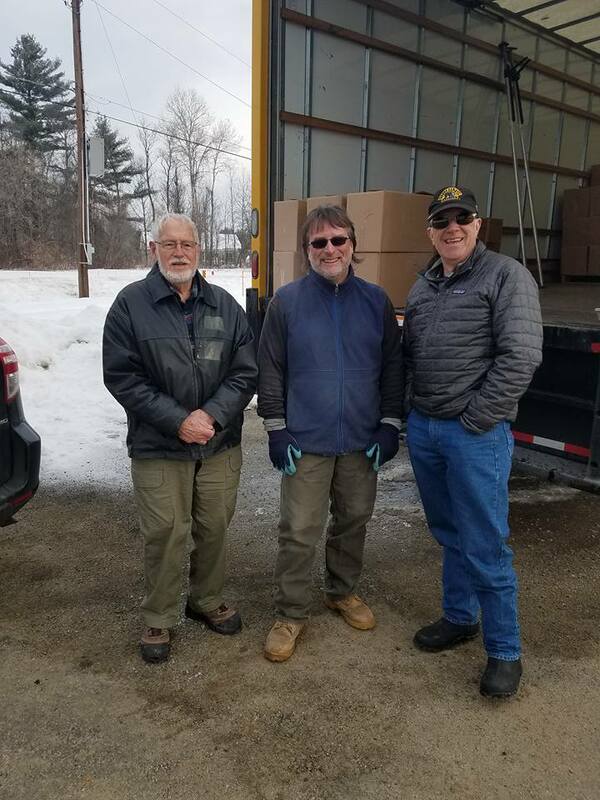 The Commodity Supplemental Food Program (CSFP) is a state-run program that provides seniors, 60 and older, with 2 boxes of food every other month. The state of NH requires proof of ID, income, and address. The state office (1-800-578-2050) can let you know if you fall within the income guidelines. 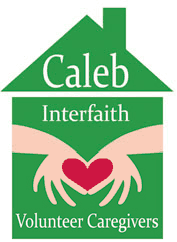 For home bound seniors, Caleb Volunteers can deliver the food to your home! A daily phone call delivers peace of mind to seniors who are home-bound or disabled. A trained volunteer calls the senior at a scheduled time each day to make sure he or she is happy, healthy and safe.